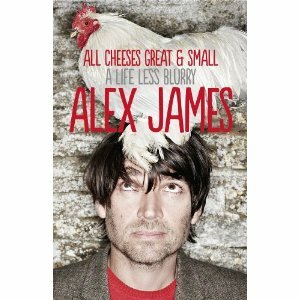 Alex James is set to release a new memoir following his book Bit of a Blur, titled All Cheeses Great and Small. 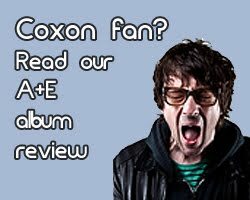 The second volume of his autibiographical work describes the Blur bassist's journey into becoming a farmer, starting from his purchase of a farm in the Cotswolds, to marrying his wife and raising kids, making cheese and being generally cheesy. After Blur's last album in 2003, Alex has been making a name for himself in the cheese world. He has made his cheese and established a reputation for appearing on various media shows. He currently lives in a house, a very big house in the country. 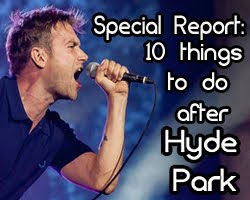 He also spoke about Blur at the Brits very recently in an article from The Sun (click to read source article). He talked about how "amazing" it was to win a Brit Award after so many years away from the music scene. The article goes on to reiterate what Alex has already said in numerous older articles- how "Pulling the band back together is like reassembling the A-Team for one last job. I'm a cheesemaker now." He stressed that Damon, Graham and Dave have gone and done their own thing in the well-needed hiatus. 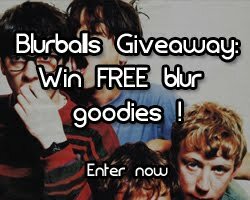 Alex then becomes a bit pessimistic - "There is always a feeling that this may be Blur's last bow, which I suppose makes it all the more exciting." Last bow ? We hope not- fans want more songs, more stage appearances! Alex then concludes that it's "the effect that picking up one of those gongs has around the rest of the world that matters." 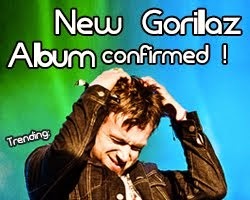 There was no new information about any future plans or Blur albums. The article did have some very nice images that are rather nice, including Blur at the Brits in 1995 looking young and lovely. 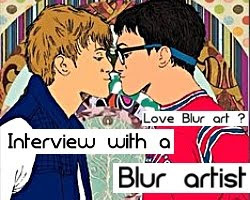 There also was an image of Blur in their early Leisure era, complete with the bowl-cuts and dazed expressions. Check out his feature article on the Daily Mail which promotes his new book. 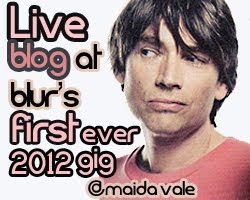 The article is titled "'My wife married a rockstar but ended up with a floundering farmer': Alex James on why he prefers mucking out to being in Blur". As usual, it's kind of funny, kind of entertaining and kind of cool. 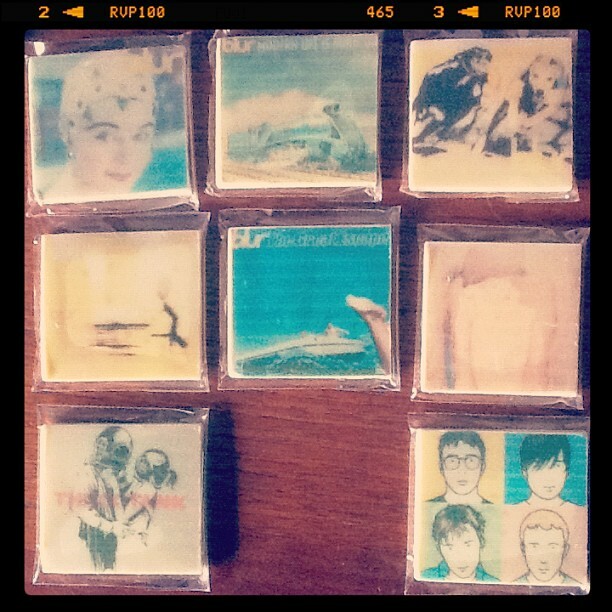 On a more sweeter note, here's something to cheer fans up - Graham Coxon tweeted in his twitter page (click to follow him) that there were Blur chocolates at the Brits. 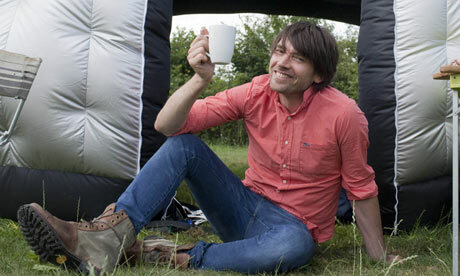 A pleasant surprise - we want some too Graham! Bet he ate them all up the next day. Order Alex's new book from Amazon (also available for Kindle) HERE.